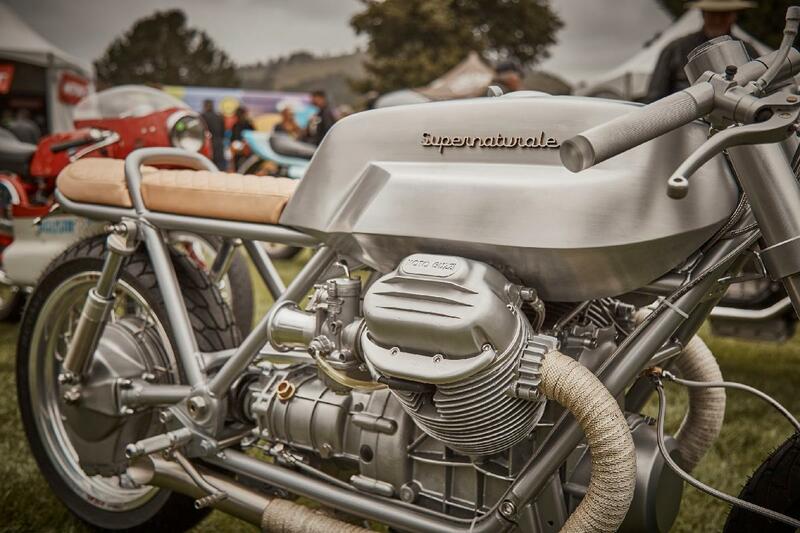 With more than 300 motorcycles on display and 3,000 guests in attendance, The Quail Motorcycle Gathering, features one of the world’s finest and rarest collections of vintage and modern motorcycles sponsored by leading manufacturers and top lifestyle, retail, and beverage companies ─ all hosted on the stunning green grasses of Quail Lodge & Golf Club in Carmel, California. 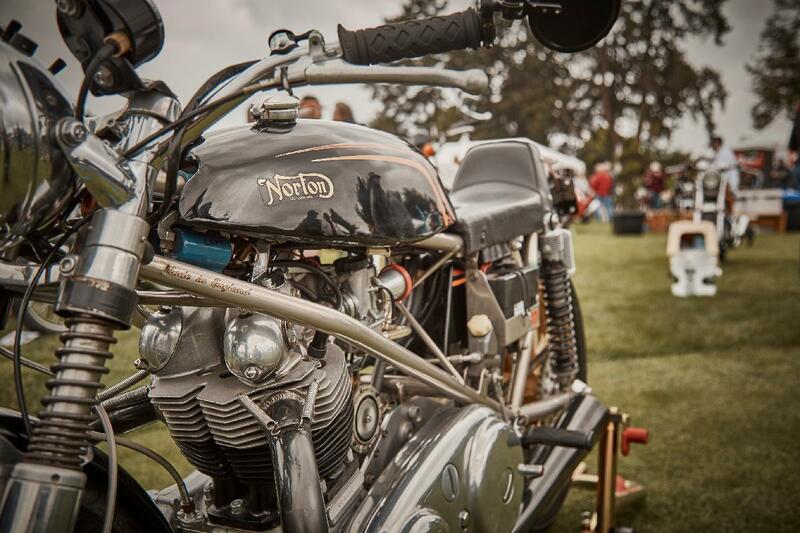 Boasting live bands, a signature beverage pavilion, and a dedicated kid’s area, The Quail Motorcycle Gathering truly has something for everyone! Entry is inclusive of a mouthwatering barbecue lunch, parking, and gear valet service for those riding a motorcycle to the event! 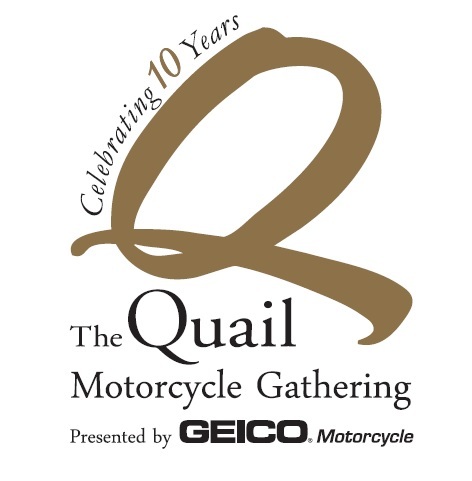 In keeping with our celebration of the Evolution of the Motorcycle, we are pleased to announce that The Quail Motorcycle Gathering featured categories of 2018 are Café Racers, Electric Motorcycles and Arlen Ness Private Collection Motorcycles. 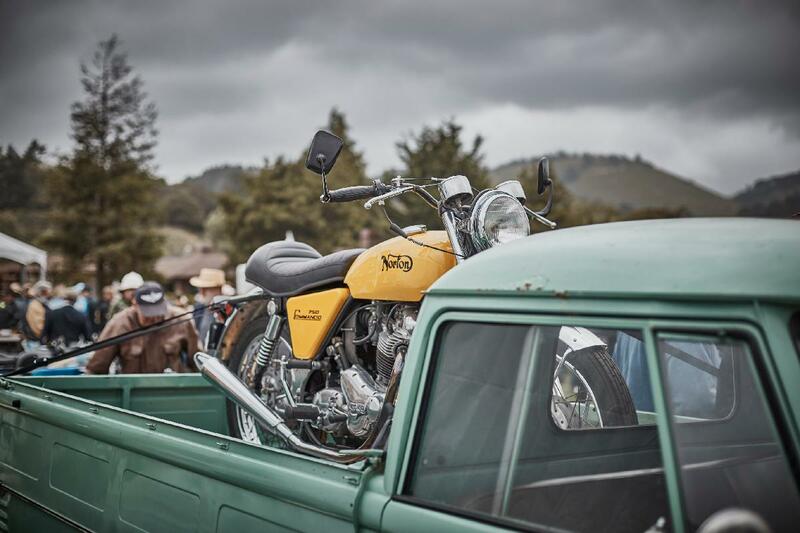 In addition to these featured categories, the traditional classes will include: Antique, American, British, Other European, Japanese, Competition On Road, Competition Off Road, Custom/Modified, and Extraordinary Bicycles and Scooters.